Elements massage therapists listen to your needs and employ the proper techniques to deliver a truly therapeutic experience. 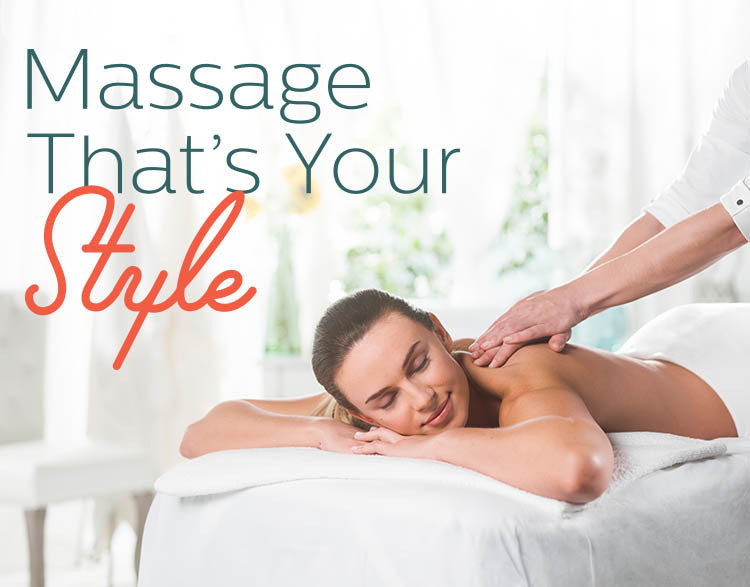 We have hundreds of weekly massage appointments available. Contact us to schedule one today!